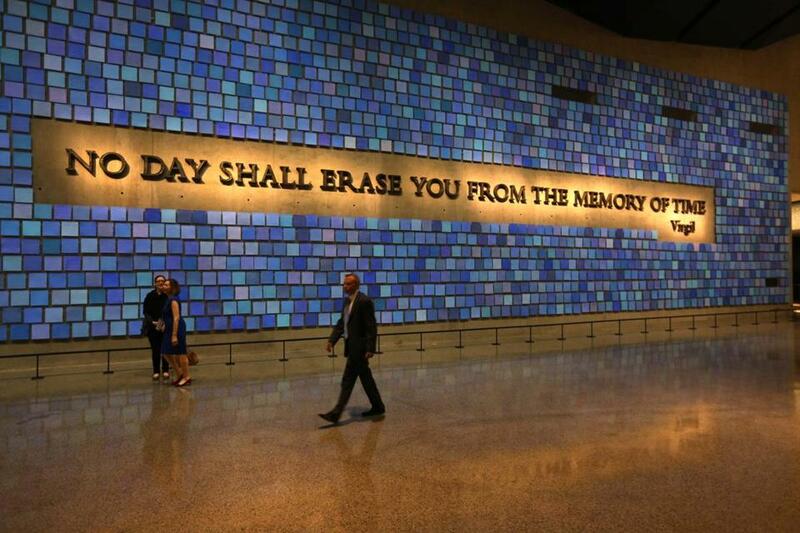 The National September 11 Memorial Museum opened in New York. In Joan Vennochi’s commentary on the inappropriateness of opening a gift shop at the National September 11 Memorial Museum (“The tragedy trade,” Op-ed, May 22), museum bookstores are lumped into the “insensitive” category along with knickknack shops selling keychains and magnets. In examining the “thin line between solemn commemoration and crass commercialization,” Vennochi recognizes that books are indeed “educational material,” but fails to vindicate the unique importance of books over souvenirs. Books are informative tools; shot glasses are not. I believe that a tasteful bookstore is acceptable, indeed necessary, in a museum setting. Pertinent books — memoirs, scholarly analyses, historical expositions — serve as an extension of the museum experience, aiding museumgoers in gaining a deeper understanding of the subject matter beyond what curators chose to showcase within the exhibition walls. The very existence of published academic material about tragedies such as 9/11 and the Holocaust proves that the events are a part of our collective consciousness, that the pain, grief, valiance, and triumph have not been forgotten. While I agree that exploiting tragedy for the sake of profit is unacceptable, providing museum patrons with purposefully chosen books to stay attached to the emotionally wrenching tragedies shaking our world is essential.